It must have been a slow week at Google last week. 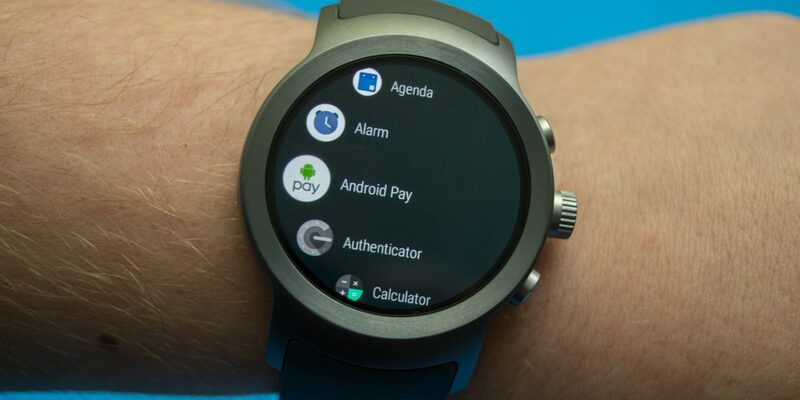 At first look it isn’t really apparent why Google decided to rename their smartwatch platform from Android Wear to Wear OS. The change came abruptly and without any precursory warning. So what prompted this it then? Well, it’s because of the fact that one out of three Android Wear watches are tethered to an iPhone. With so many Android Wear watches tethered to a platform that isn’t Android, a change was needed. It made sense to pivot to a name that was more friendly towards cross platform integration. So in hindsight, the change was long overdue. In fact, the more you think about it, the more it makes sense. Though some argue that the term Wear OS is much too similar to Apple’s WatchOS. But there’s only so many things you can name a platform for wearable tech. This actually does line up with the recent trend in Google of taking “Android” out of its product names. Just look at Google Pay, which was formerly Android Pay. It’s clear to tell that Google is flushing the word Android from as many of its products as possible. This is a good move if they want to expand to a wider audience. Diversifying its audience is a good move for Google. If they want to make more money that is. With Apple so tightly wound about letting third party developers use their platforms, Google seems to be aiming to fill the gap. If you don’t know what we’re talking about, just ask Siri to do anything that involves using a feature from a third party developer. If you don’t know what to take away from this read, just know this; Android Wear is now Wear OS. Nothing else on the platform has changed. No features are new. Nothing changed other than the name. A slow week indeed.